Hot and Cold storage feature pros and cons explained here. 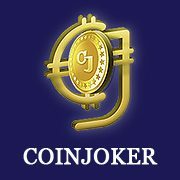 Coinjoker gives the embedded features in their exchange script to meet the needs of startup hubs. Will ERC-20 tokens be classified as Securities tokens under SEC guidelines?